← Anne Lamott on what we actually need to hear…. 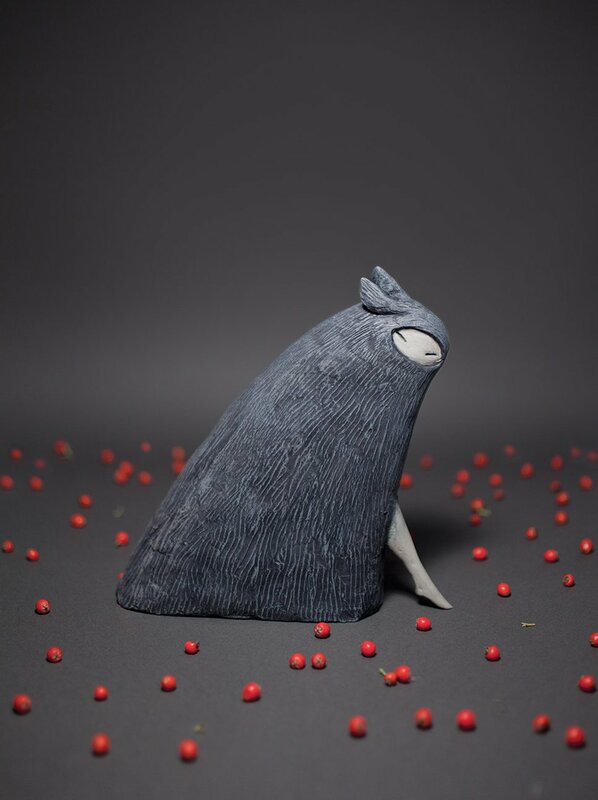 An article from Maria on her consistently excellent Brainpickings site, concerning some mesmerizing three dimensional illustrations by Shaun Tan for Philip Pullman’s retelling of Grimms’ fairy tales (the German version – sadly, Philip’s edition was published unillustrated in the UK and US). We agree with Neil Gaiman that ‘we do a disservice to children by shielding them from darker elements’, and that the ‘darker’ fairy tales have a profound and significant role, supporting children in making sense of the darknesses within themselves and within their own experience. Bruno Bettelheim wrote on this theme, in The Uses of Enchantment. Thanks to Michael Mantas on Facebook for posting a link to this. This entry was posted in beauty, communication, creativity, genius, Maria Popova, metaphor & dream, perception, photographs & pictures, reality, shadow, wonder and tagged affordable counselling exeter, Andrea Dezsö, archetypes, art, Aztec folk art, books, Brothers Grimm, C.S. Lewis, children's books, collective unconscious, counselling exeter, counsellor Exeter, counsellors Exeter, creative imagination, creativity, culture, David Hockney, dream, E.B. White, Edward Gorey, fairy tales, fairytales, Faithful John, Fisherman's Wife, folk art, Frog King, Godfather Death, Golden Bird, Hansel and Gretel, illustration, imagination, Inuit folk art, J.R.R. Tolkien, Lorenzo Mattotti, low cost counselling exeter, Maria Popova, Maurice Sendak, metaphor, metaphor in therapy, Neil Gaiman, Palace Gate Counselling Service, Palace Gate Counselling Service Exeter, person centred counselling exeter, Philip Pullman, psychology of fantasy, Rapunzel, reading, representational imagery, shadow, Shaun Tan, story telling in therapy, story-telling, symbolic imagery, symbolism, Wanda Gág, www.brainpickings.org, www.palacegatecounselling.org.uk. Bookmark the permalink.